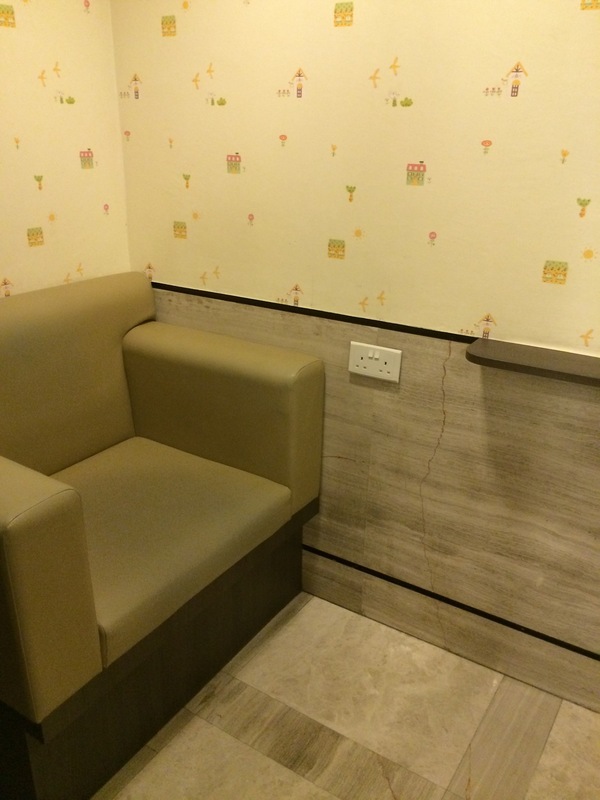 Electrical points available inside Breastfeeding room. 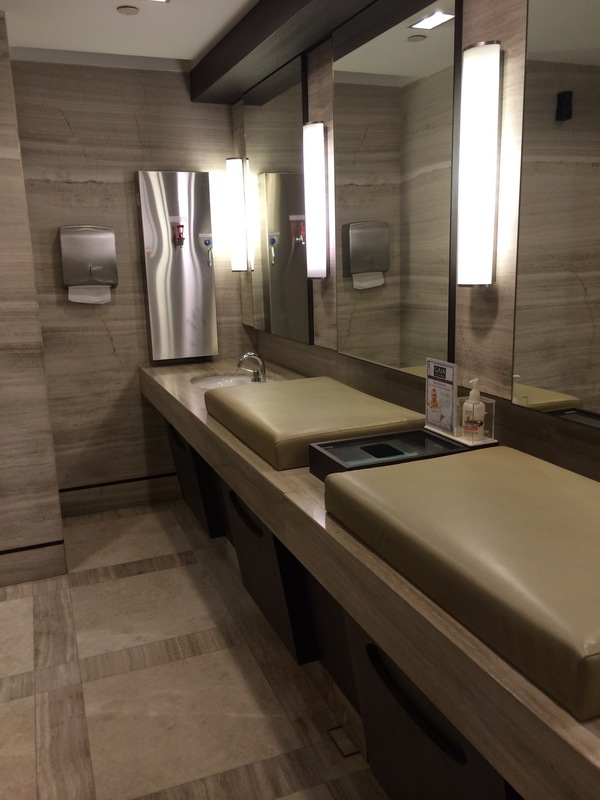 One Breastfeeding room and 2 changing stations. Changing stations each had a bin underneath it for easy disposal of diapers. Very clean! 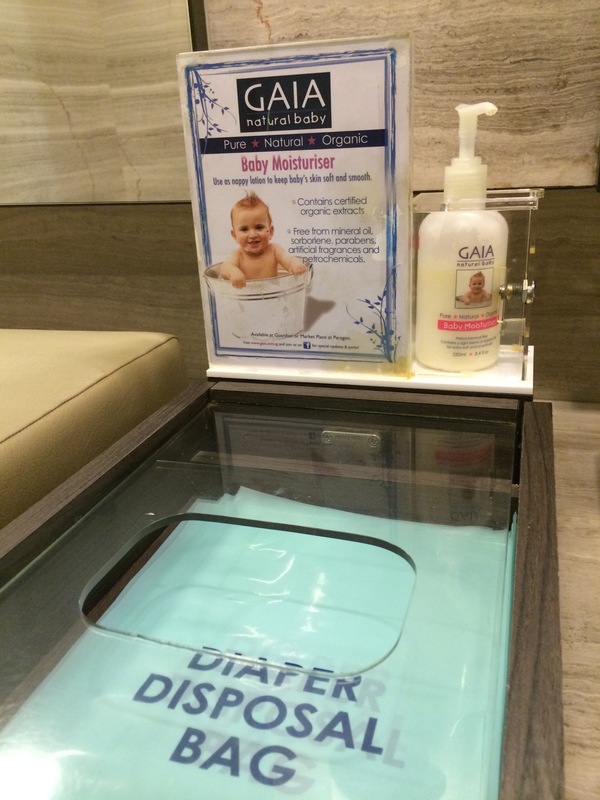 They even provide a sample of baby Gaia moisturizer to use if need to. Bags are also provided for disposal of diapers. There is only one Breastfeeding room though. So hopefully no one is using it!